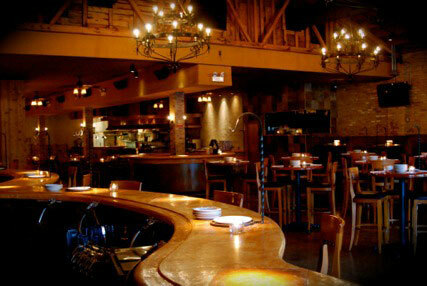 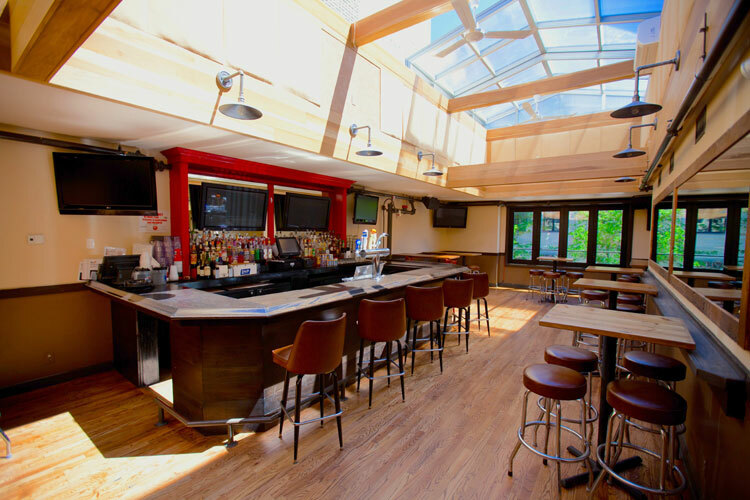 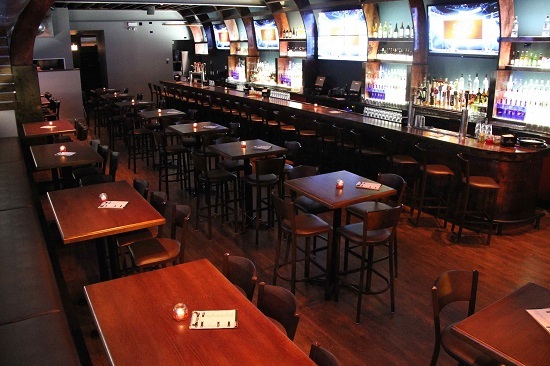 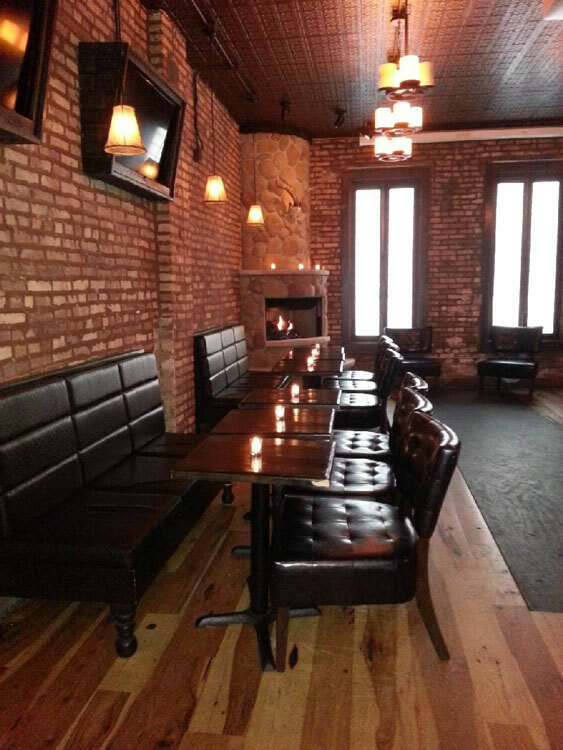 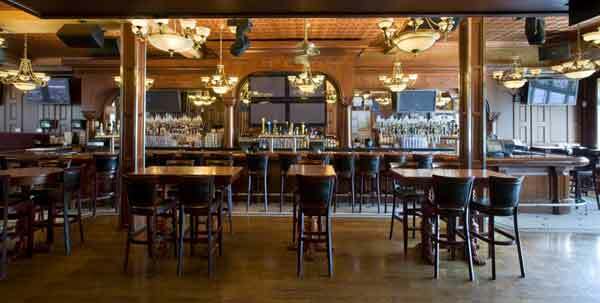 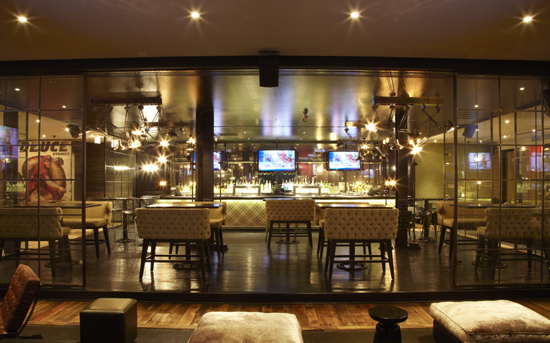 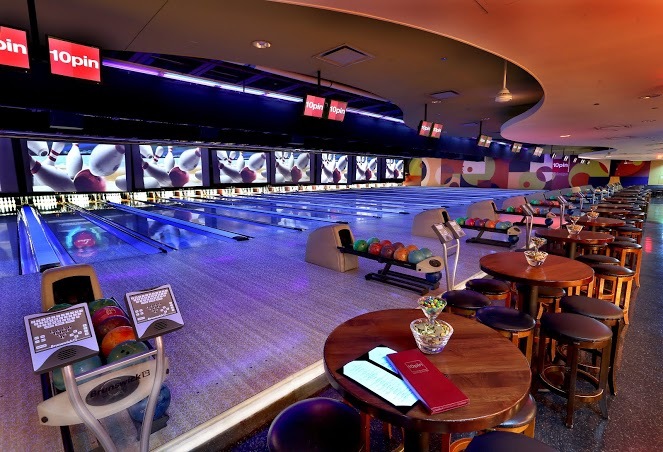 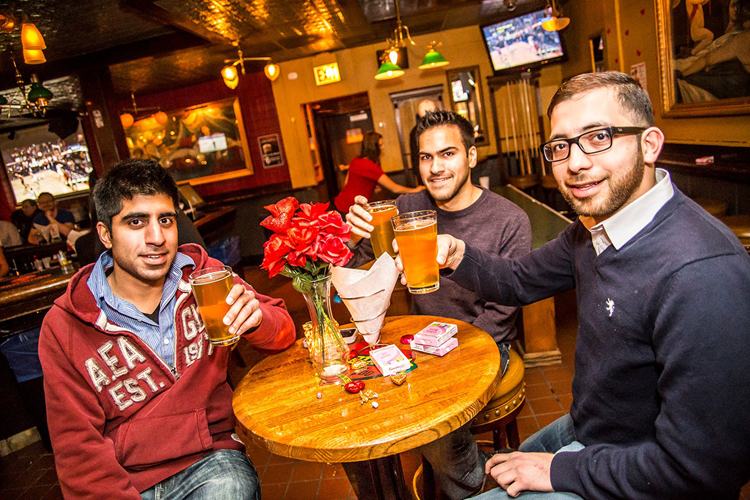 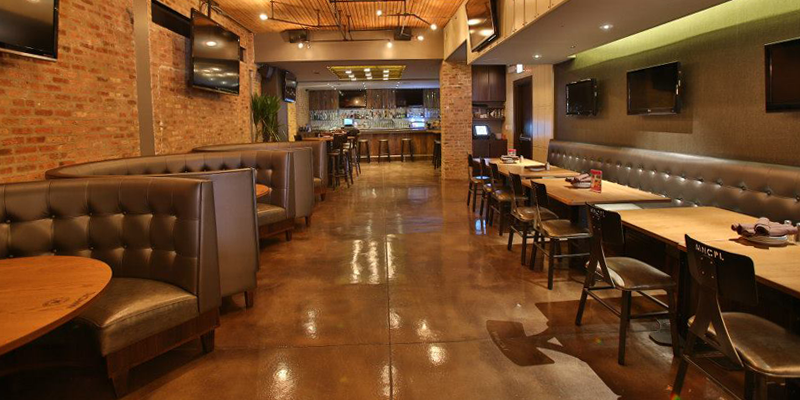 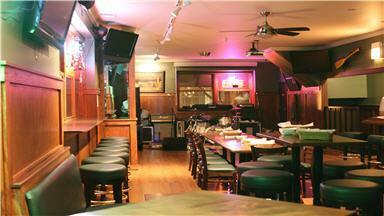 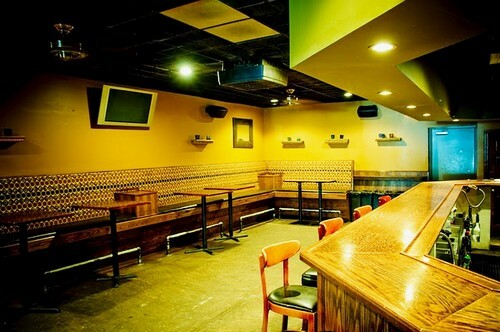 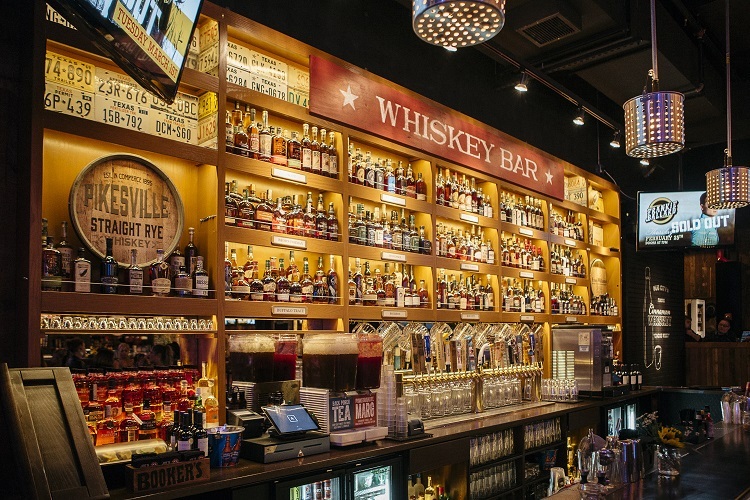 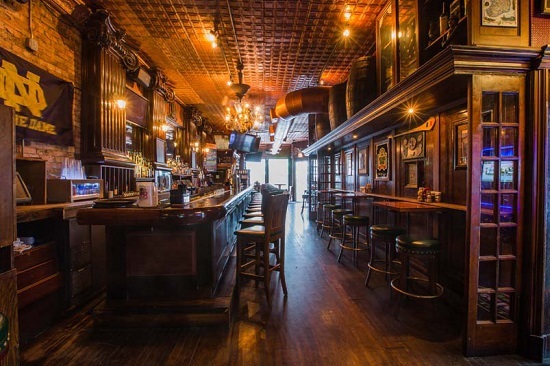 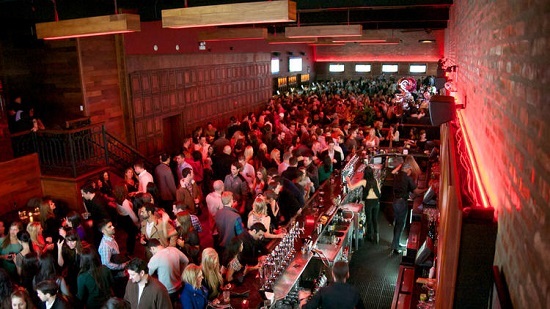 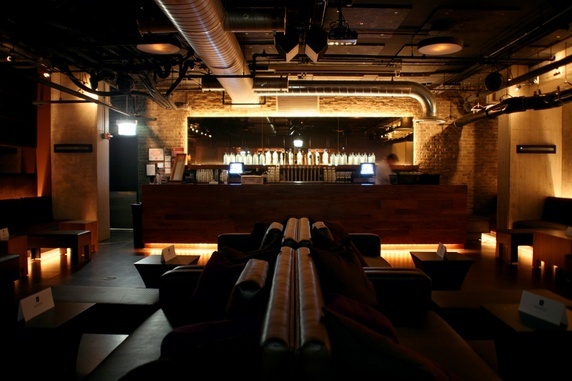 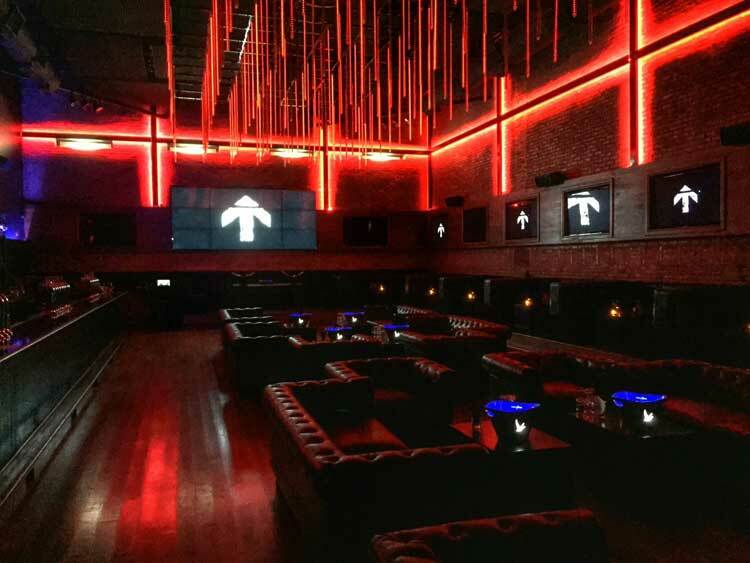 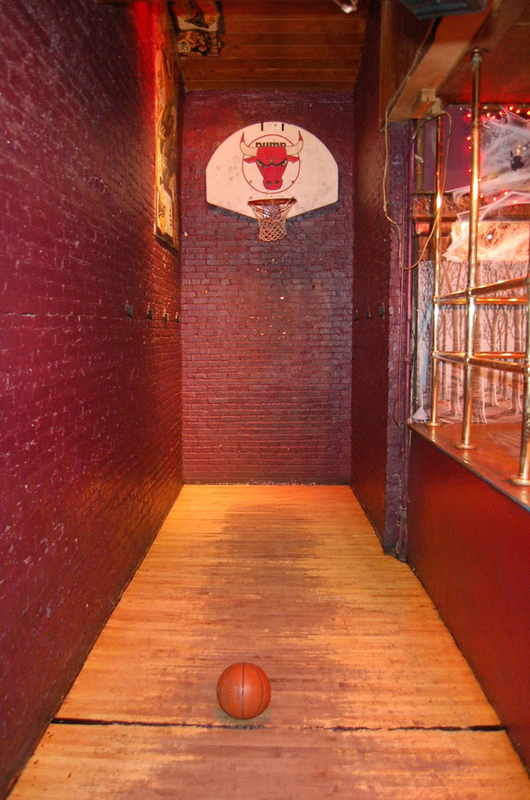 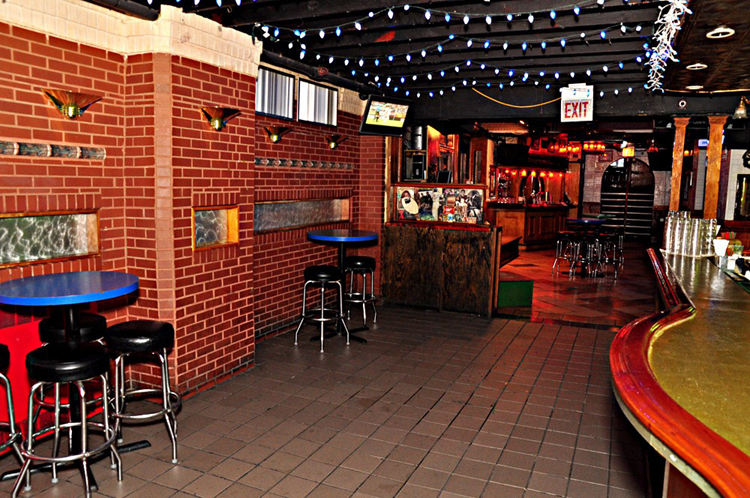 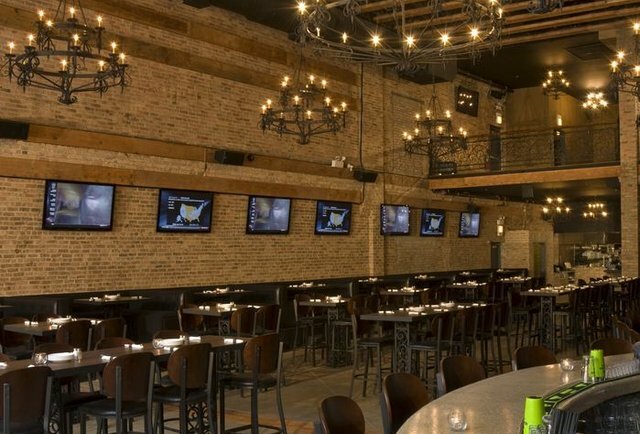 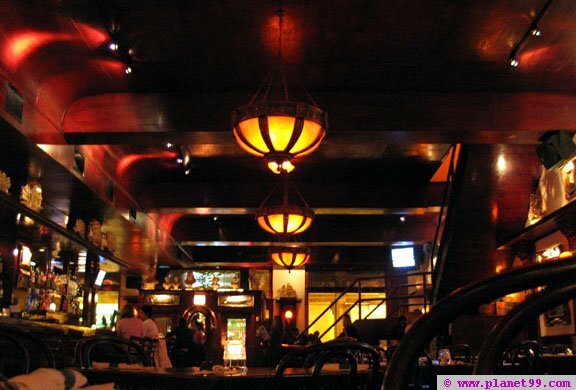 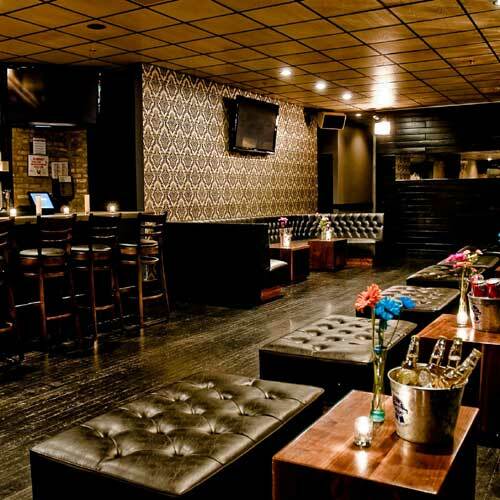 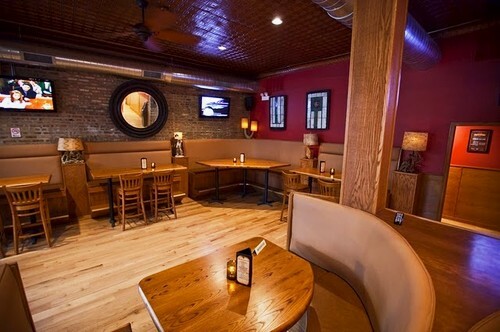 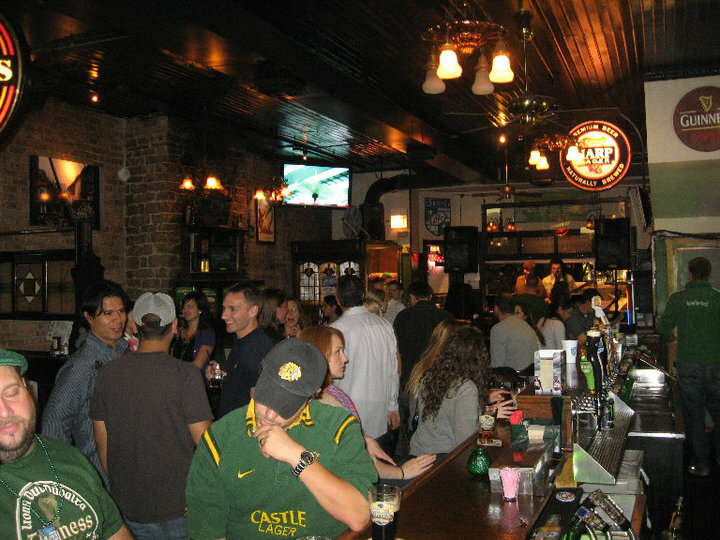 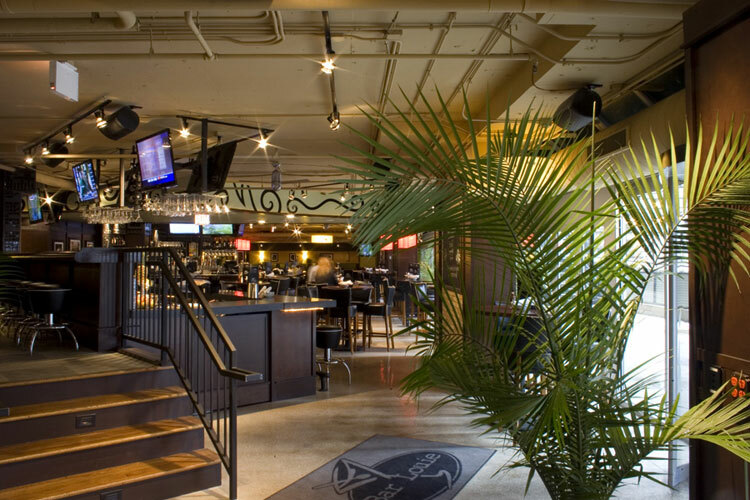 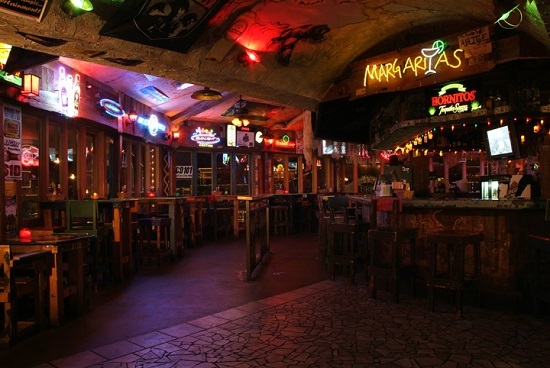 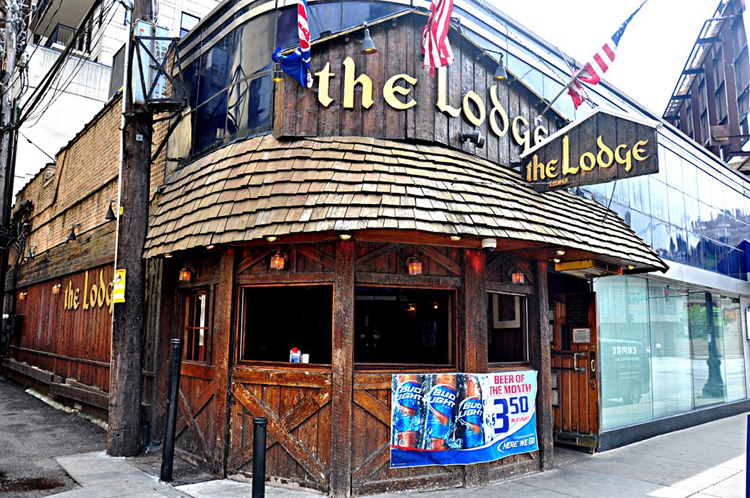 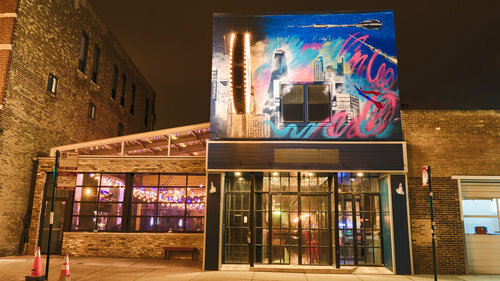 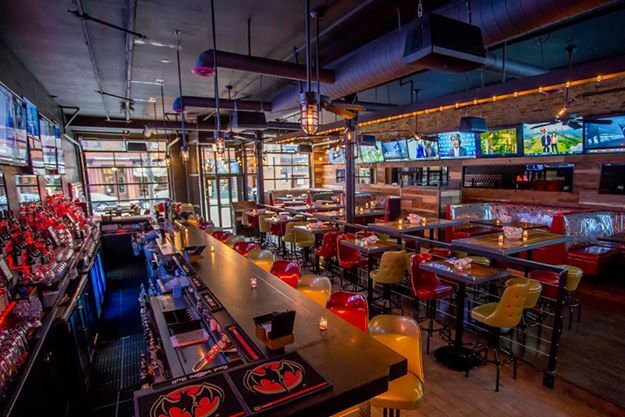 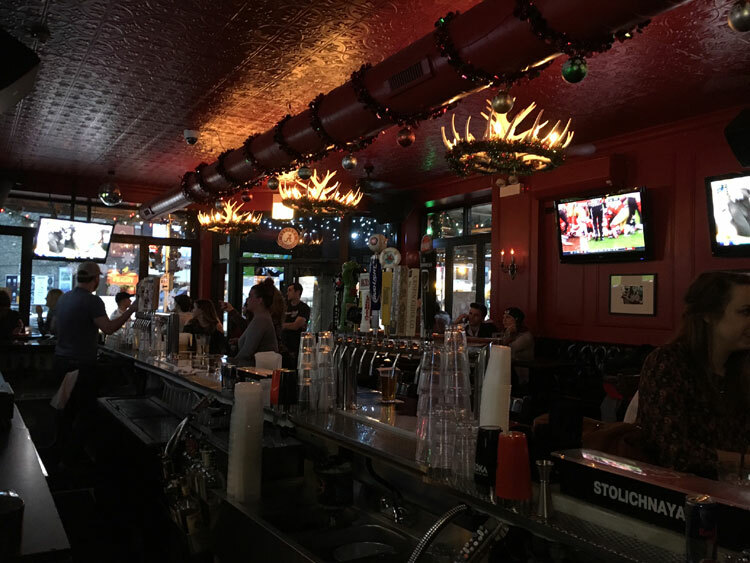 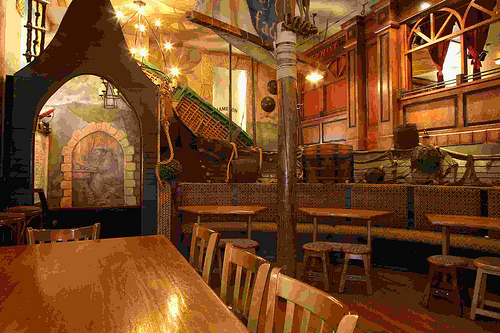 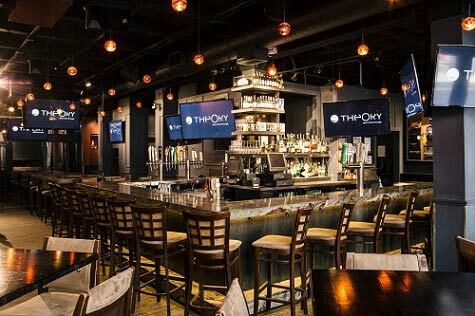 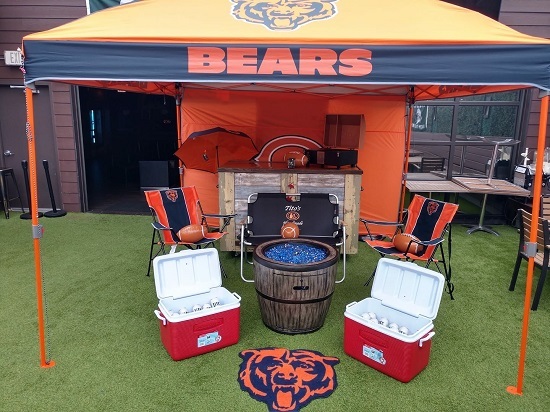 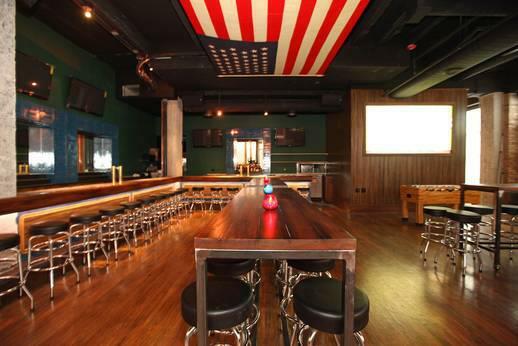 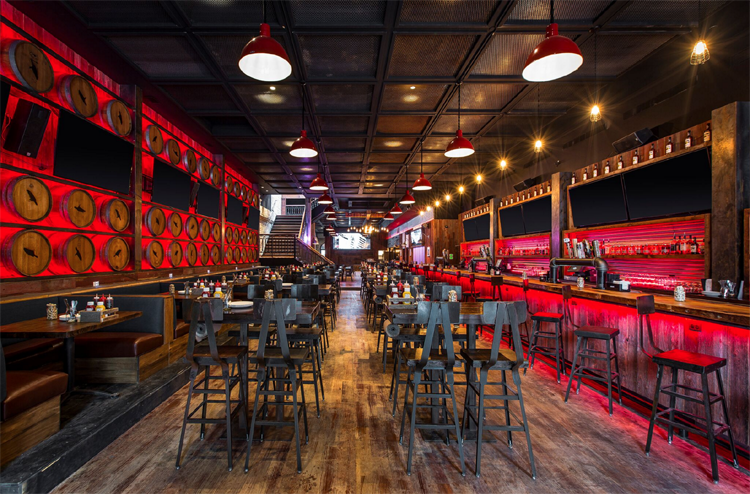 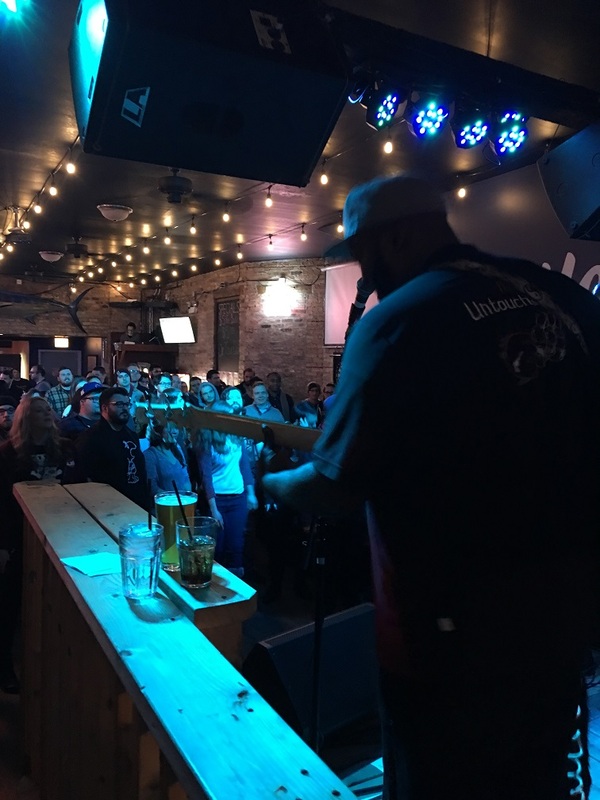 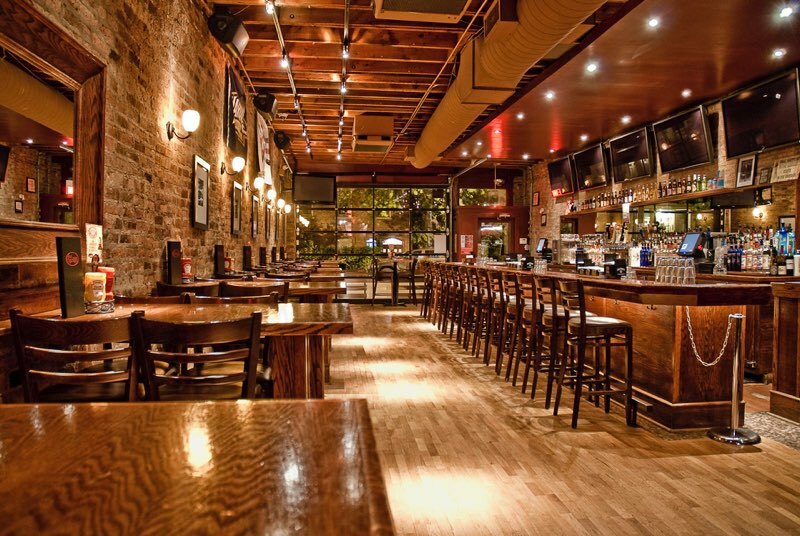 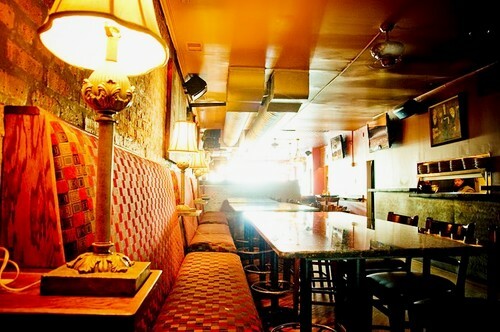 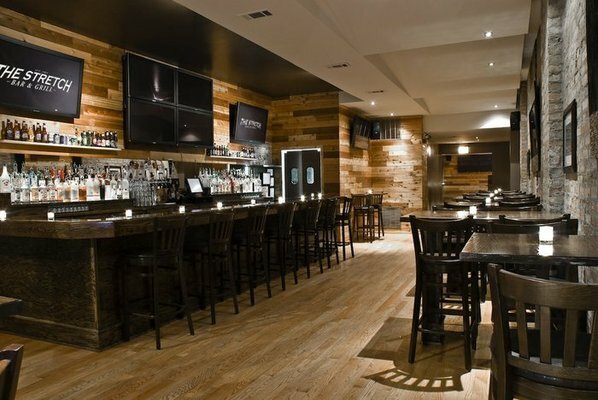 John Barleycorn is one of Wrigleyville's largest bars which combines a classy sports bar with a great nightlife. 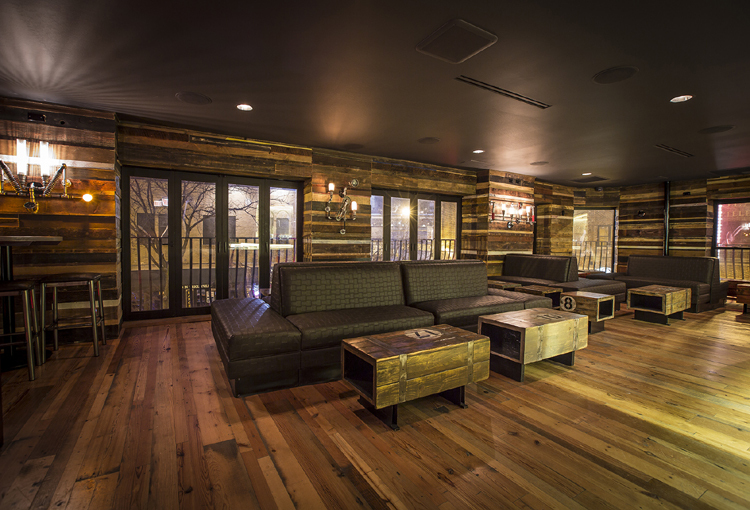 The first floor provides more of a relaxing atmosphere, while the second floor is a complete change of pace! 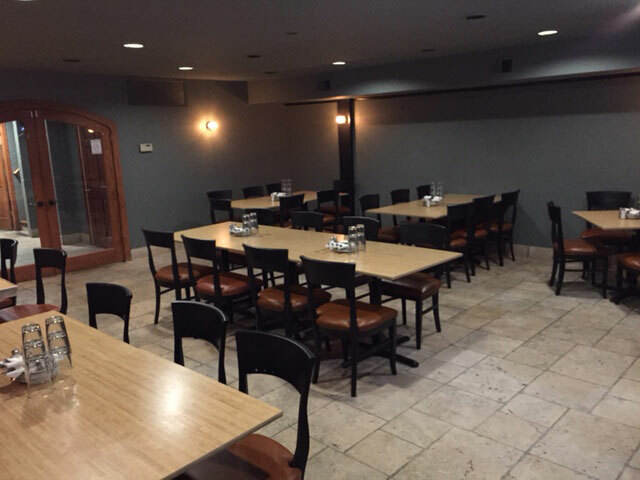 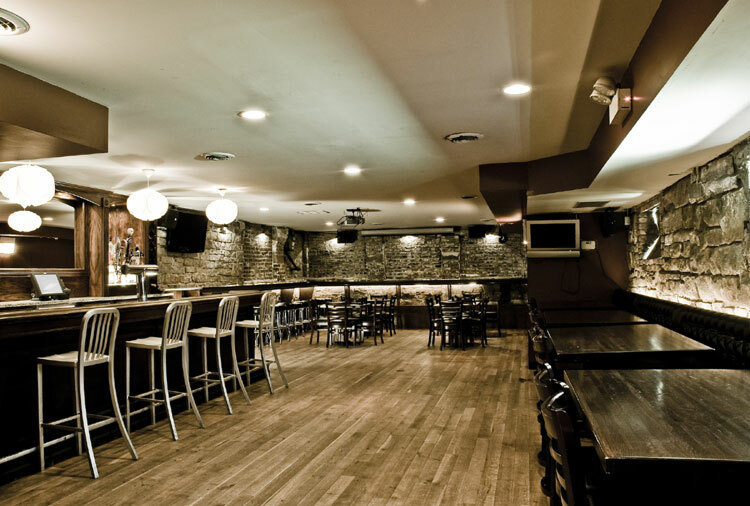 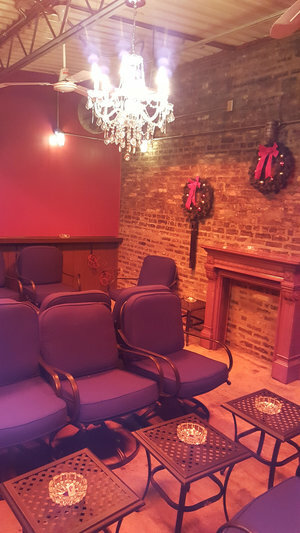 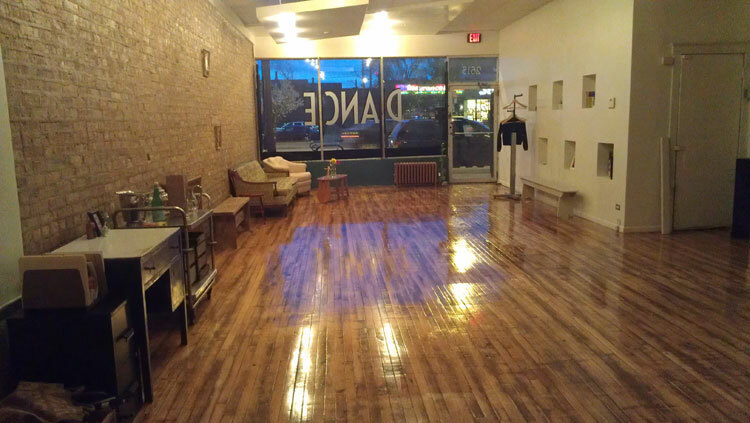 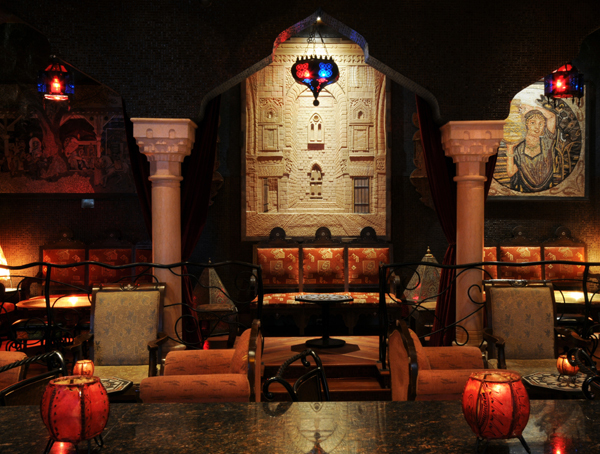 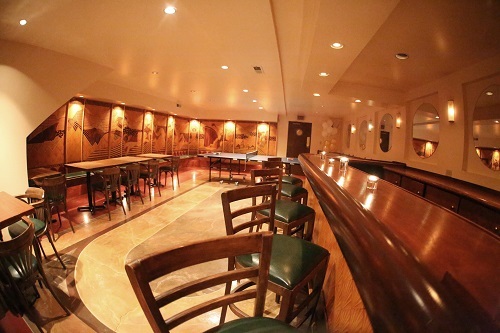 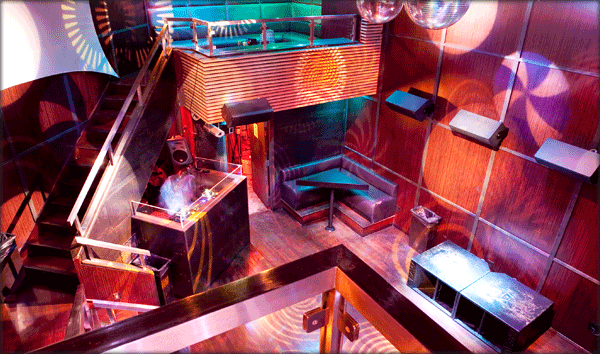 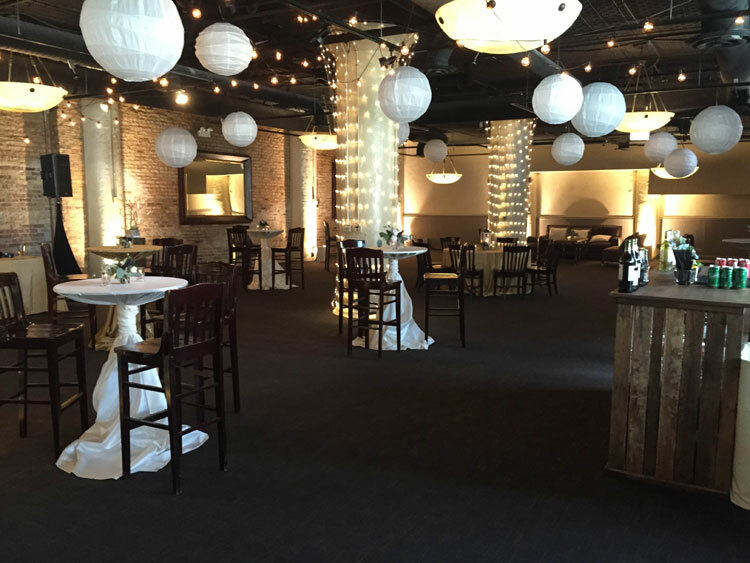 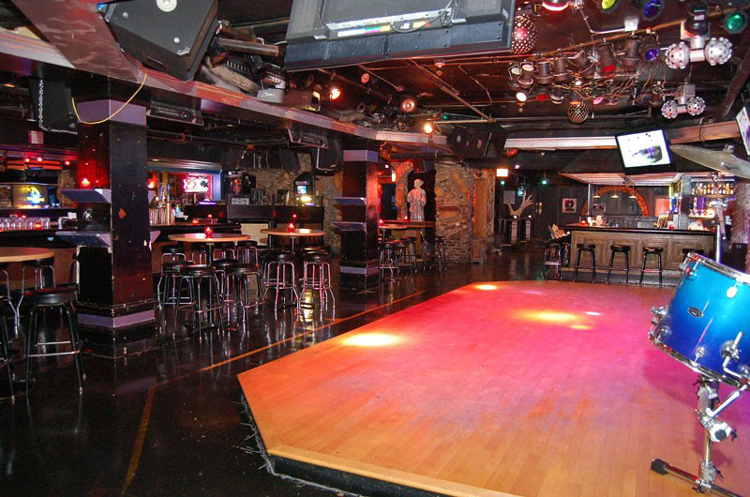 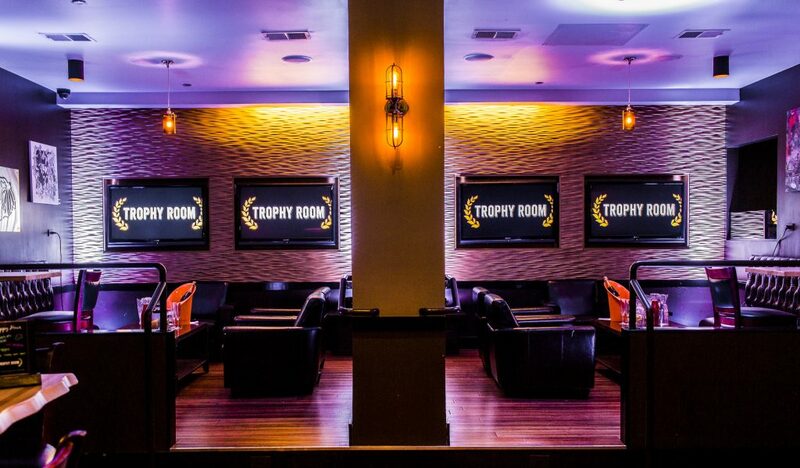 The second floor has a huge dance floor and is an ideal spot for larger private events. 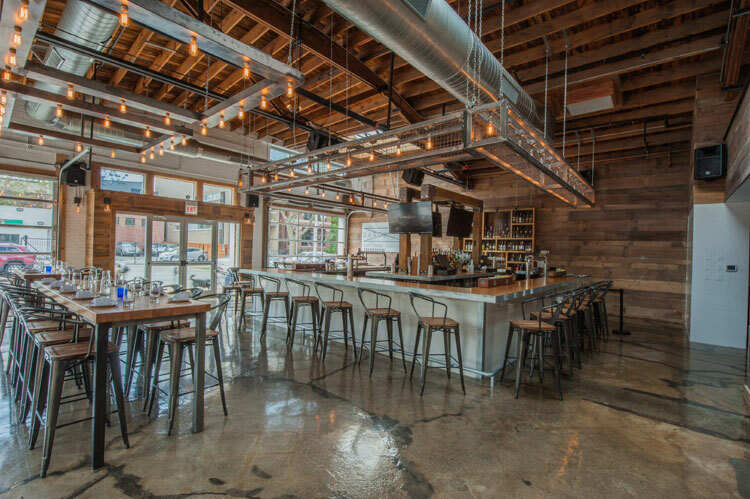 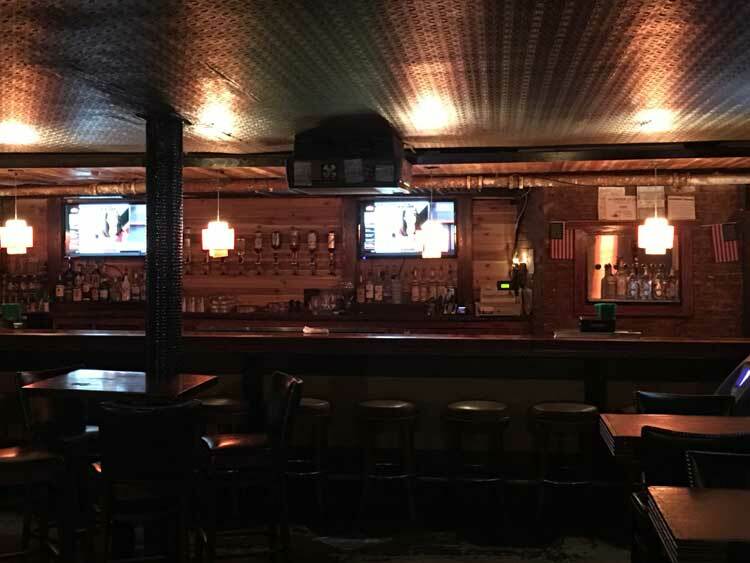 Dark Horse is a Neighborhood tavern offering bar eats & daily specials in a wood-accented space & a recently remodeled back beer garden. 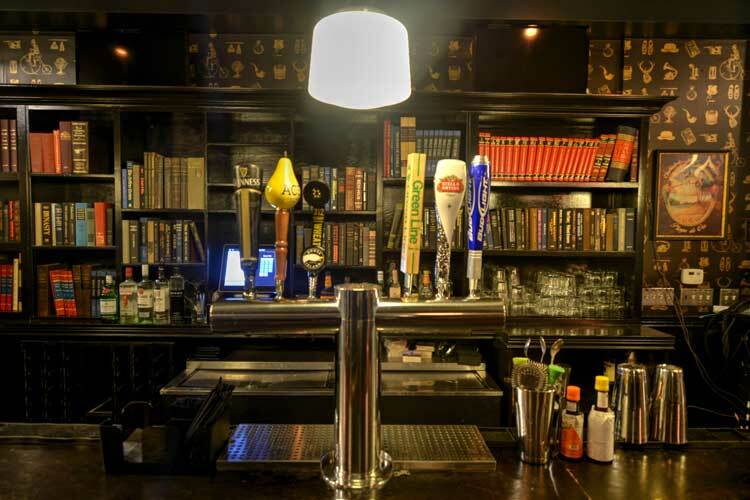 24 Beers on Draft. 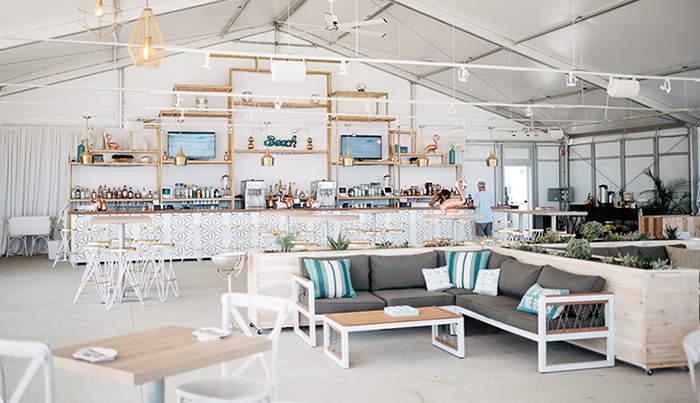 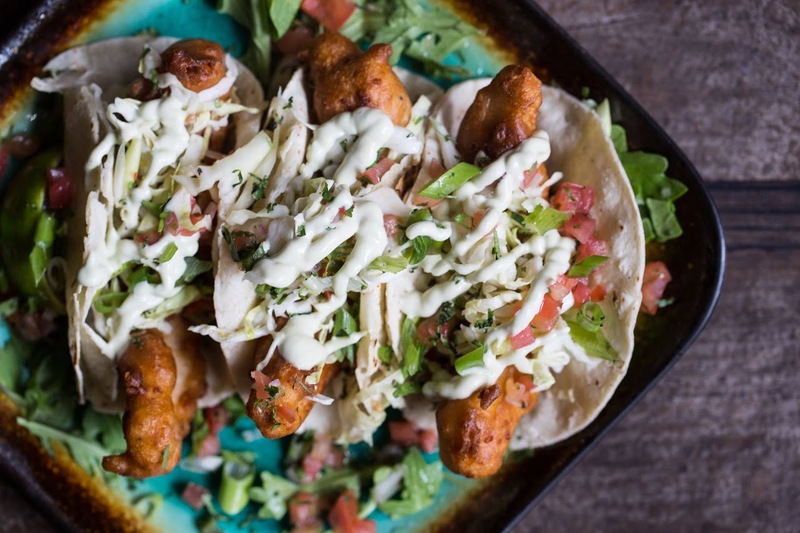 Brought to you by world-renowned Chef Richard Sandoval, Latinicity provides a delicious interpretation Latin street food. 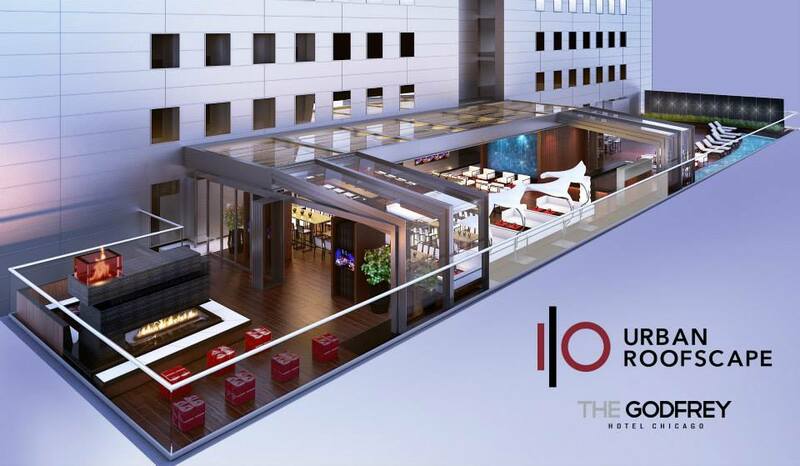 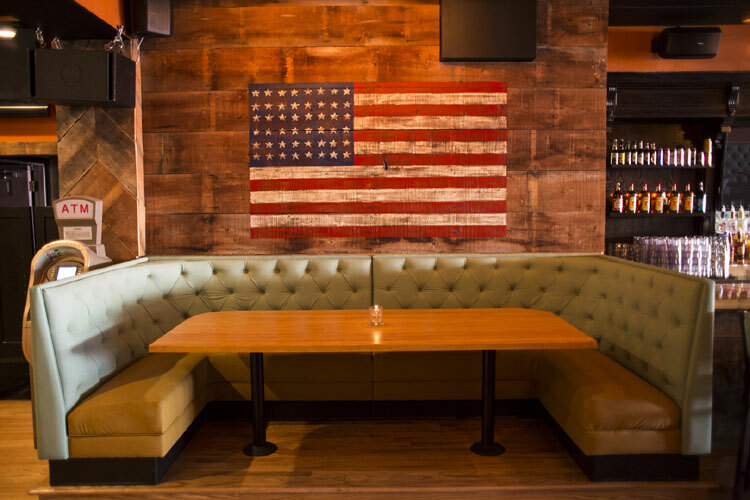 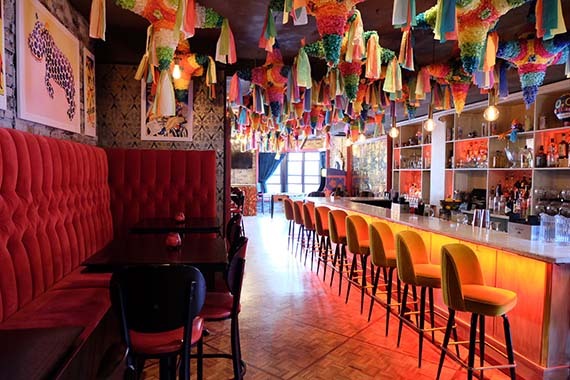 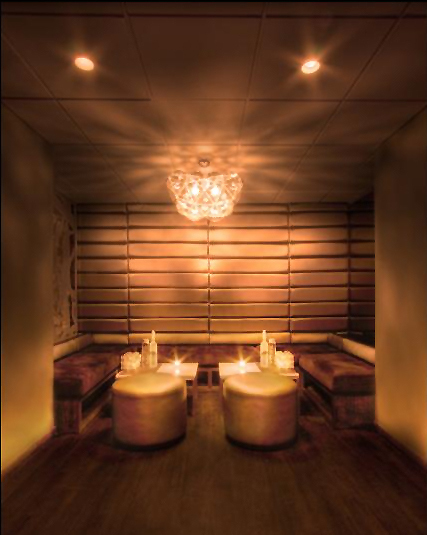 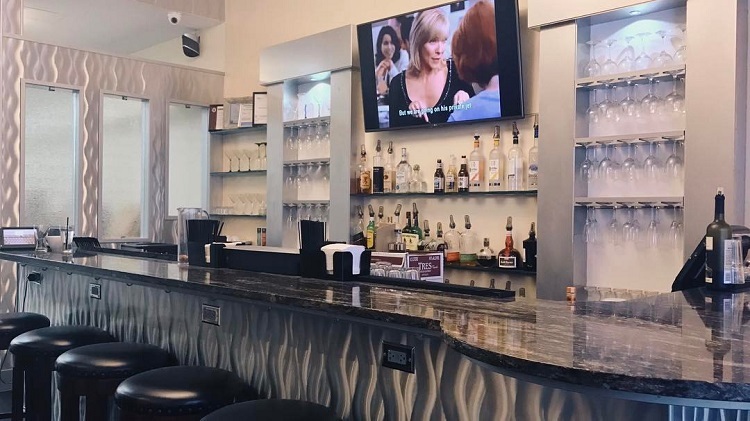 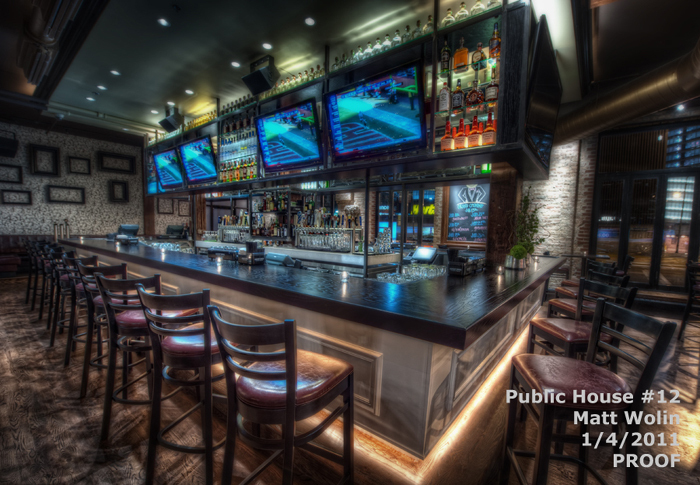 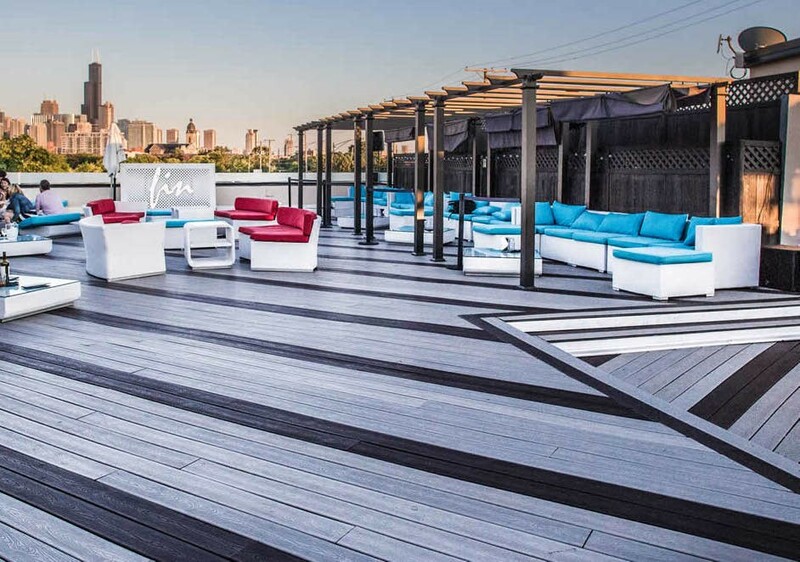 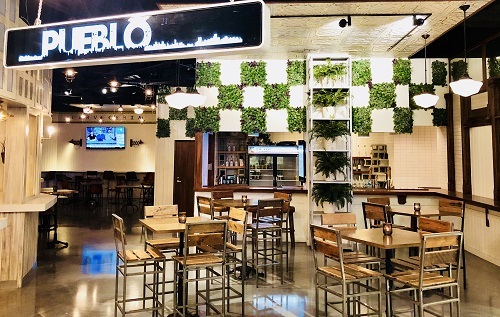 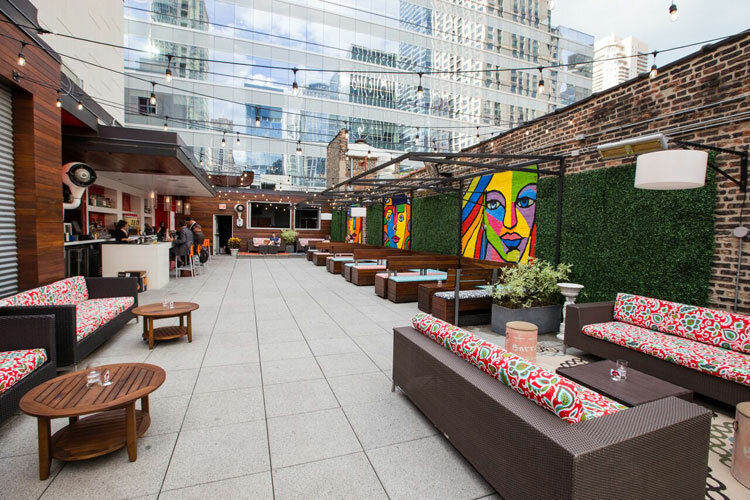 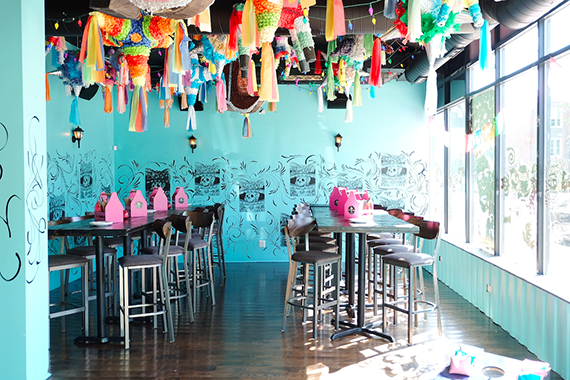 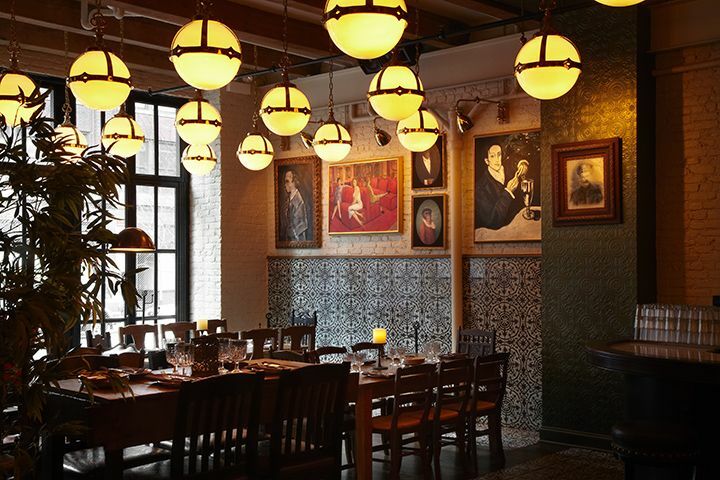 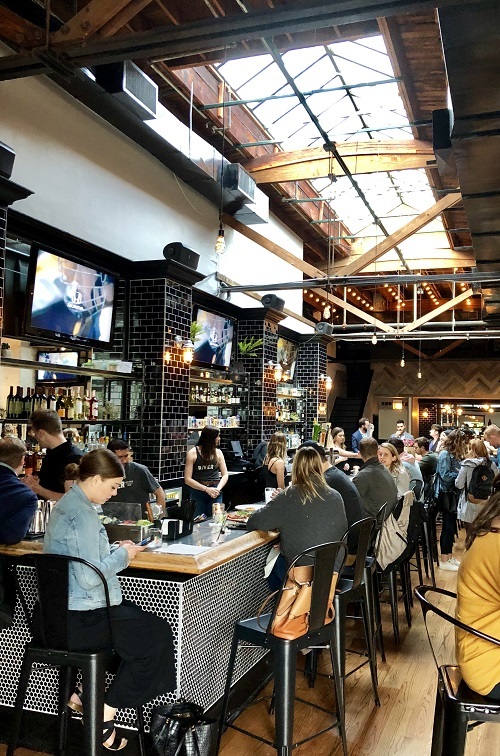 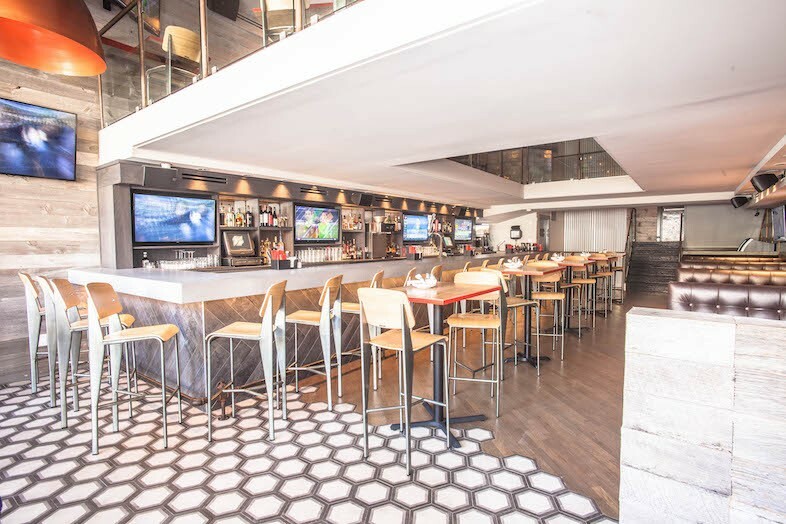 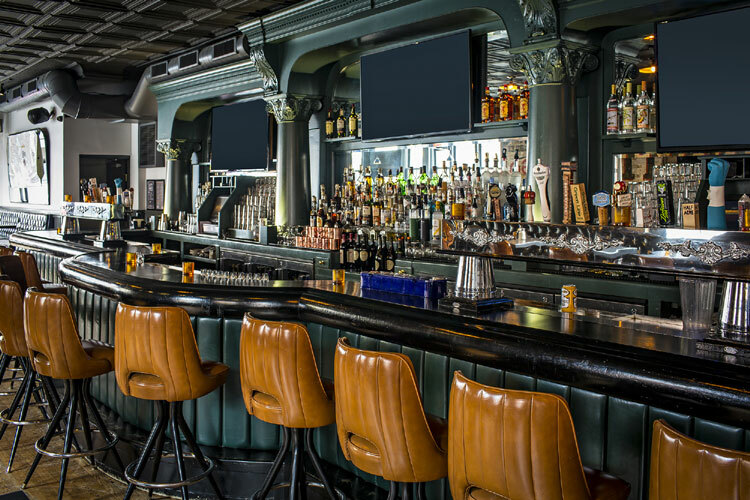 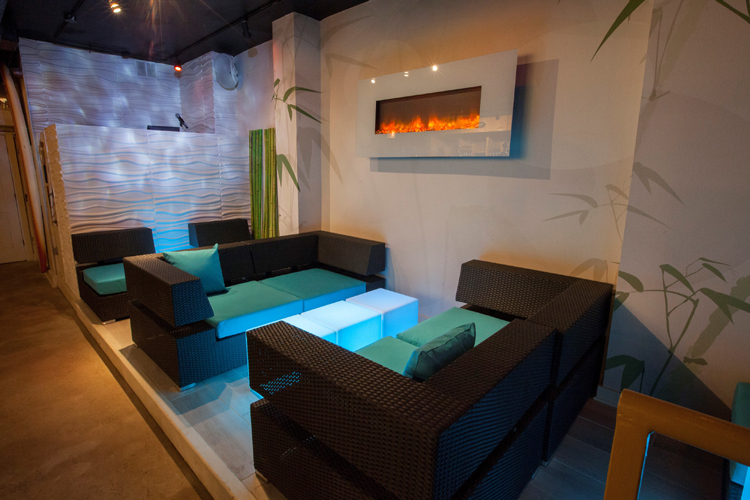 Located in the heart of the Chicago Loop, this multi-sensory experience features 8 innovative kitchens, a Mexican restaurant, coffee café, full bar, and lounge. 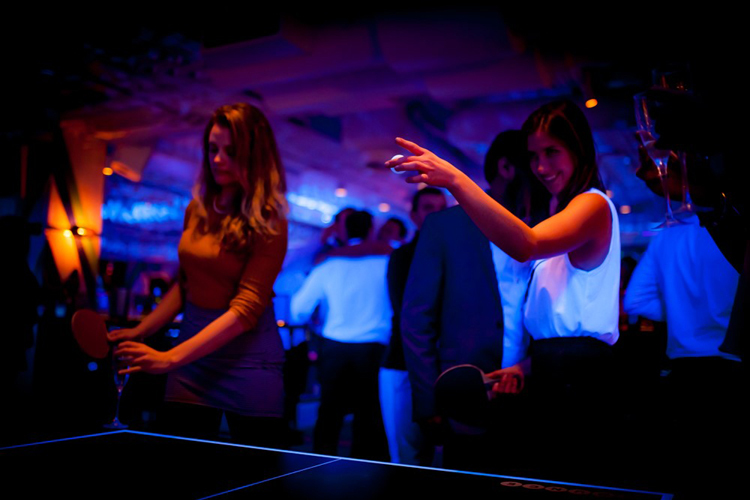 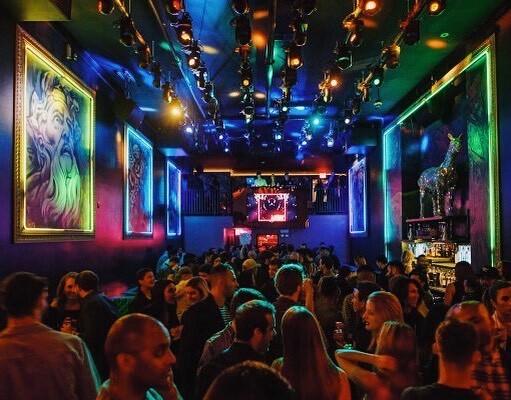 SpyBar is located in the ultra chic River North neighborhood as a premier destination nightspot for Chicago’s most distinguished guests. 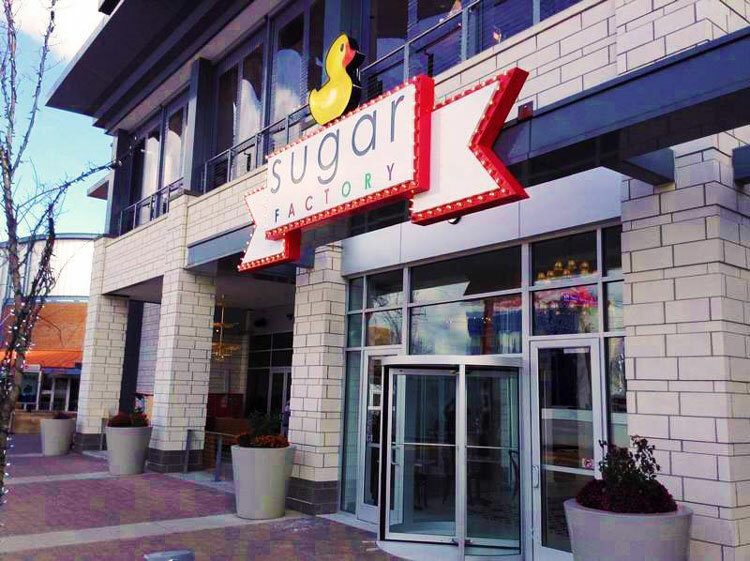 Sugar Factory American Brasserie is a 9,000-square-foot space offering both sweet and savory American culinary classics to the MB Financial Park Entertainment District in Rosemont. 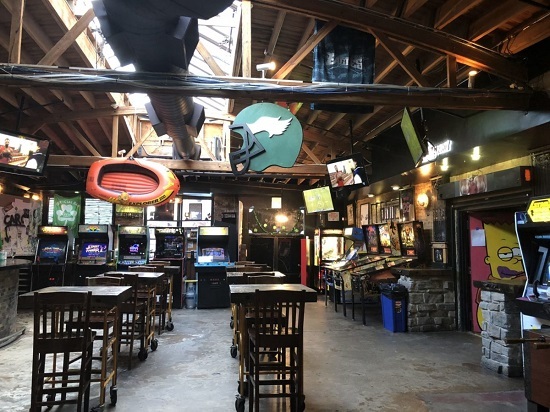 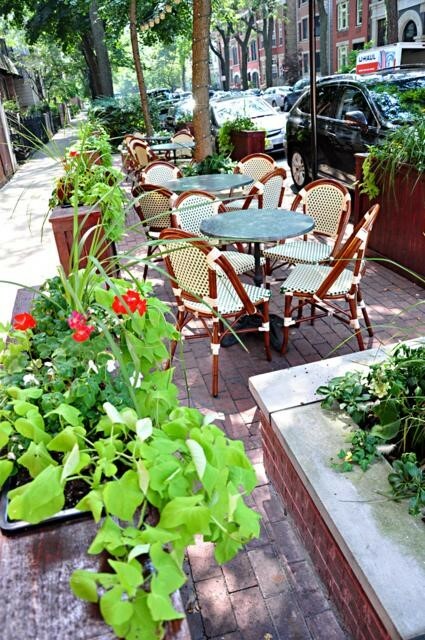 Waterhouse Tavern and Grill is a neighborhood bar that's great for having a party, watching a game, or just relaxing on the patio with a pitcher of sangria. 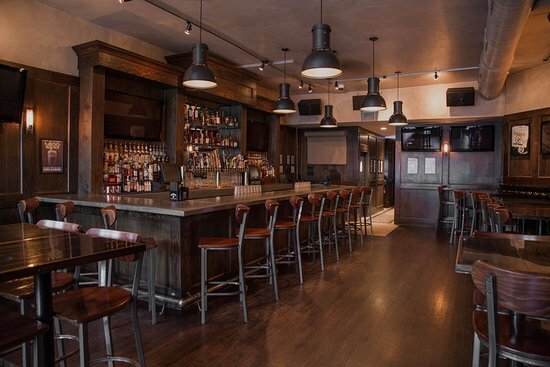 Home of Purdue football, their signature cocktails and "upscale pub grub menu" will leave you satisfied!